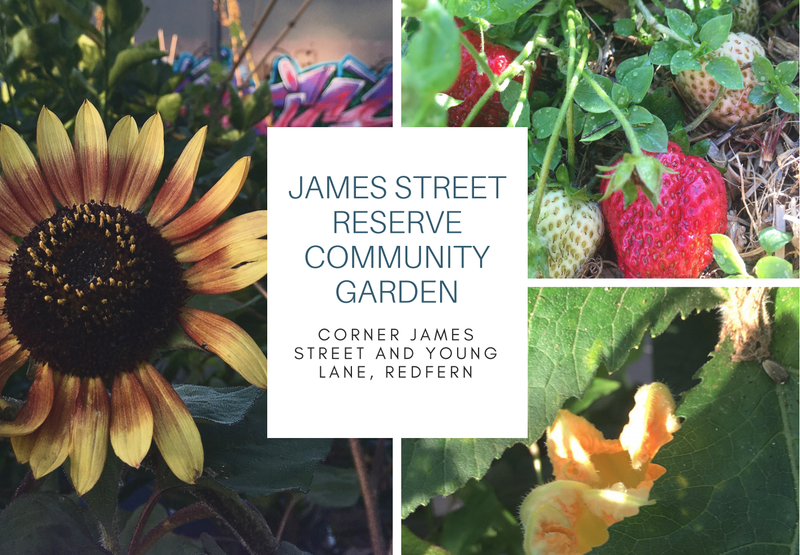 We are now officially the James Street Reserve Community Garden Association, after our application for incorporation was approved by the Office of Fair Trading. Thanks to all members who participated in our recent Special Meeting, at which the pre-requisites for incorporation, our constitution and objects, were unanimously approved. A big thank you to our Treasurer and recently appointed Public Officer, Yvonne for all her determination and hard work in the achievement of this very important milestone. 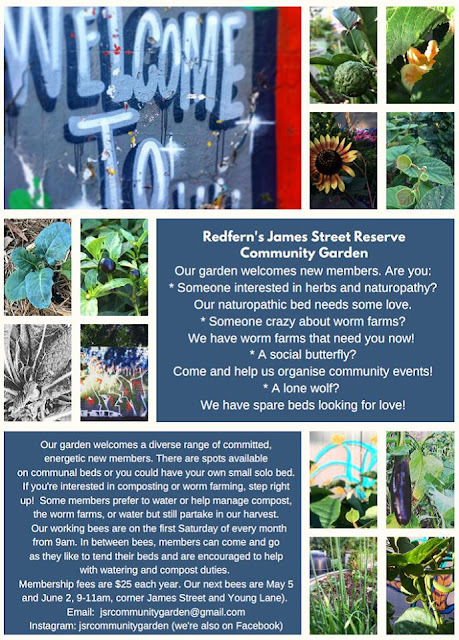 We are now able to proceed with finalising our Licence Agreement with the City of Sydney, to secure continued use of James Street Reserve for our community garden following our 12 month trial period. Fantastic! This garden has already provided an invaluable experience for so many people and improved the park immensely. 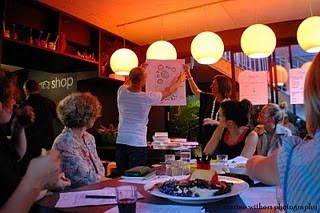 Looking forward it will to be a model for more community gardens and sustainable living projects everywhere.